"Every object, every shape, every style must have a meaning, and it is this meaning that influences us every day." 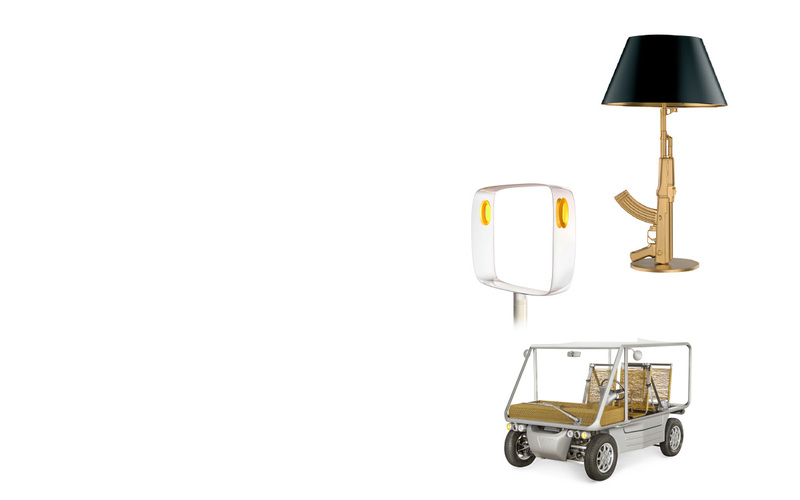 Philippe Starck is very much driven by a strong sense of duty. His desire and view for a world bettered through design and innovation is as strong as it has ever been. The mundane aspects of life are changed under his gaze, to exciting and unique visions that are uniquely his but which capture people’s imaginations. 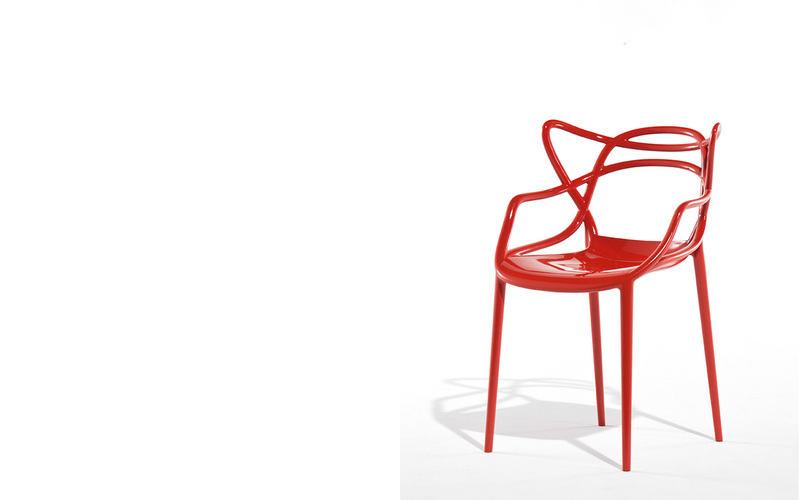 Philippe Starck is indeed a creative genius. Ordinary everyday objects such as door handles, knives, ashtrays, scooters, lemon squeezers, vases, bikes, taps and toilets have been taken apart, revamped, re-designed, changed sometimes beyond comprehension by his imaginative hands. Nothing is free from analytical study and then we witness an amazing evolution with his very touch. He views life as fascinating and indeed, he finds the world around him to be outstandingly interesting as well.